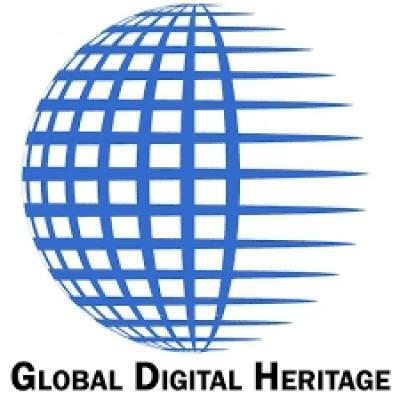 Global Digital Heritage uses digital visualization, 3D virtualization. geospatial informatics, and open data to document, monitor, protect and preserve our global cultural heritage. A key element of our mission is the democratization of science.